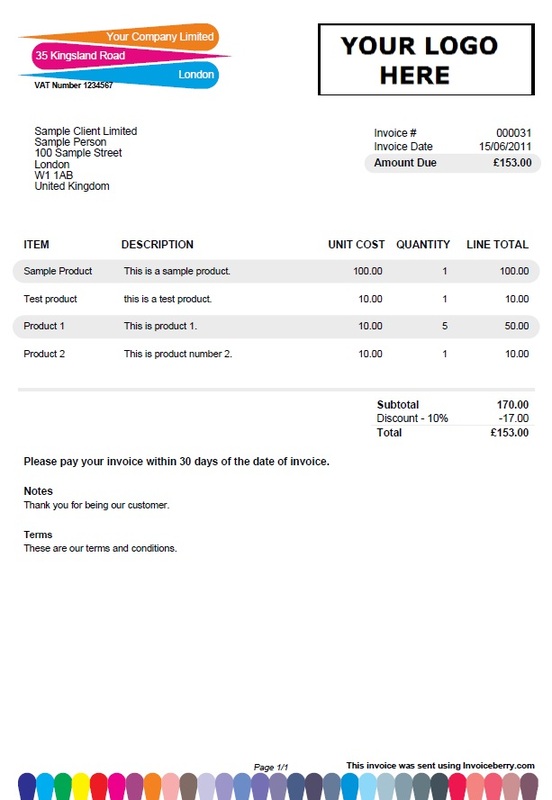 We recently launched some awesome looking new invoice templates. You can read everything about it on our blog. After we launched these new invoice templates we realized that a lot of our website visitors and new customers don’t even know that they can choose between 15 great looking invoice designs when using Invoiceberry. This made us think and we finally launched a page where we showcase all of our invoice templates. You are now able to preview our invoice templates for creatives, plumbers, handymen, freelancers, flower shops, small businesses, programmers, and many more businesses.